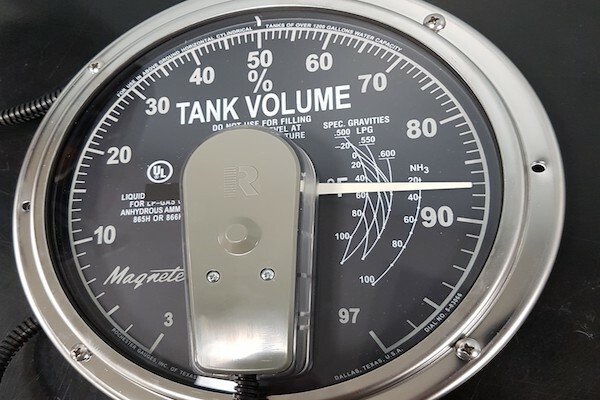 The Pressure Vessel Storage Tattle is a controlled and remote tank monitoring solution for location, speed, and level. 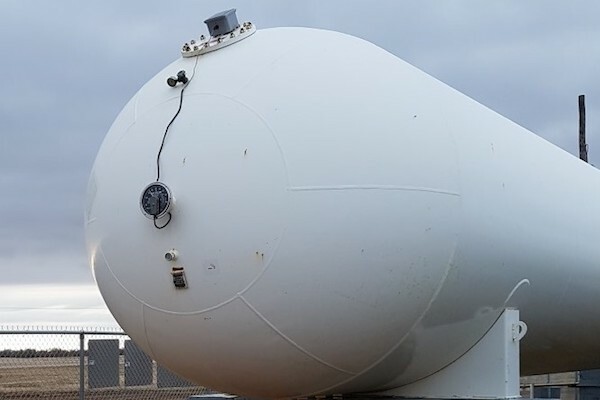 Connect Anhydrous Ammonia tanks and other pressure vessels. Tattle Systems provides an easy solution with quick plug and play capabilities. The Tattle devices are very durable and are equipped to handle harsh environments. Once system, one network, one device for easy tracking of assets.